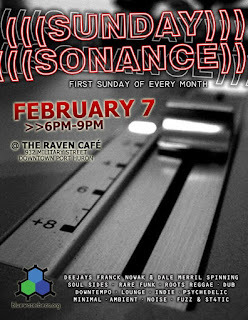 Join yours truly aalong with Franck Nowak as we dig through our crates playing who knows what. Free Wi-Fi, decent sized tables to sit at, comfy couches, good food, cocktails and all ages. So bring your laptop, board games, the kids and an appetite it you wish.